Many of you have already bought your family matching holiday pajamas and some of you are planning to order your jammies in the next few weeks or so. 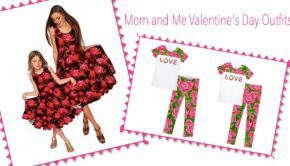 (Warning >> Please, please please, order your pajamas sooner than later – sizes and styles sell out quickly!!) Once your family PJs arrive, you will want to try them on and then take your family photos so you can order your holiday cards ASAP. You do not want it to be mid-Decemember trying to get everything done. There is no reason to be adding unnecessary stress to your life! 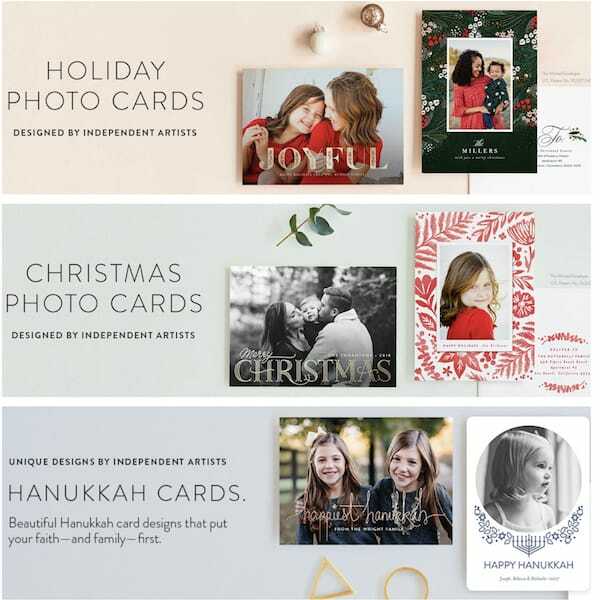 Our friends over at PartyIdeaPros have put together this great guide to Making Your Holiday Card Stand Out from the Rest. 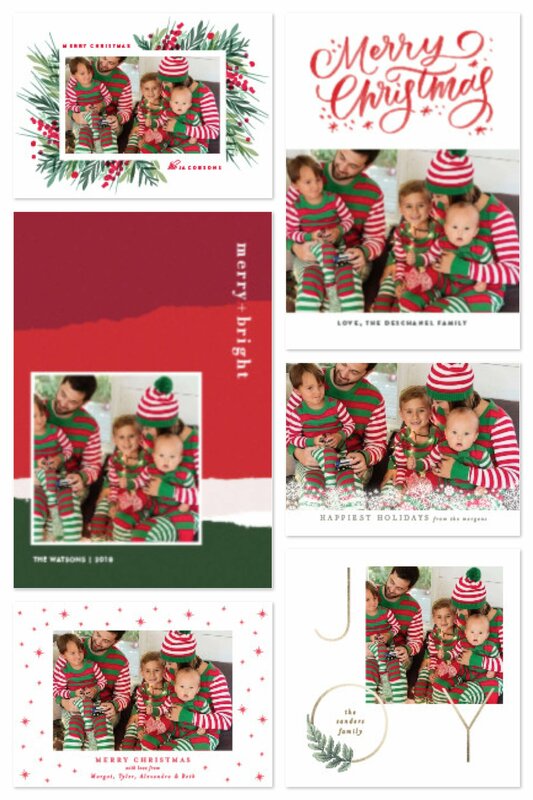 And best of all they feature family matching holiday pajamas on all of their sample cards. 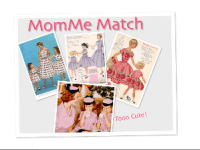 Minted.com makes it even easier to create the perfect card with their Use My Photo feature. You can upload the photo you want to use, and they will show you how all the different cards will look with your photo in them! How easy it that?! 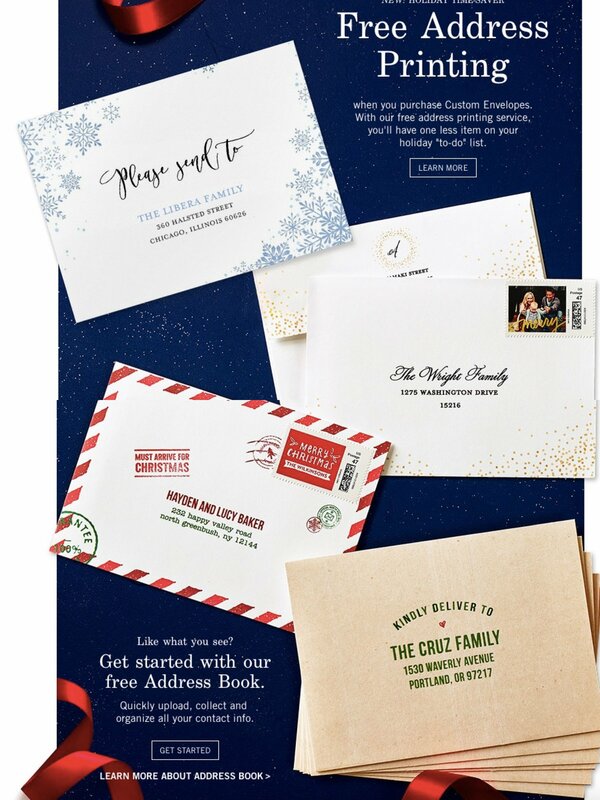 Finally, we totally agree with PartyIdeaPros assessment that although there are lots of new holiday card designs available, we think, this is the year of the envelope. Yep. Christmas cards all starting to look alike but you can set yours apart by 1. Choosing one or two fun photos (we prefer one great pic to lots of ok ones) 2. 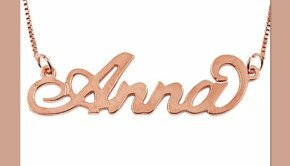 Choose a foil, letter press, or ornament design. 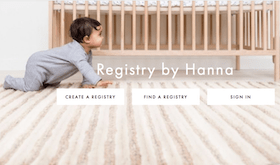 Minted even gives you the option of creating a completely custom design. 3. 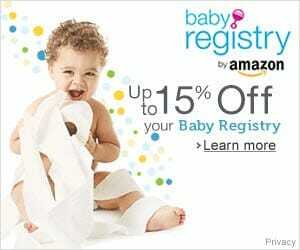 Take advantage of free address printing on custom envelopes! The key in choosing your holiday card photo is to plan ahead. There are two ways to approach this. If you are really picky and set on a certain Christmas card, make sure you choose a photo that will work on that card. 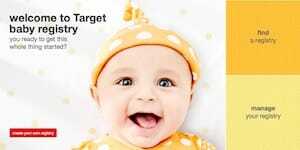 If it is a horizontal card, have your photographer take horizontal pics. It is not rocket science but inevitably, every year, we end up liking a photo that does not work in the card we choose so we end up buying a card that we might like less but works with that year's pic. And that brings us to the second approach. 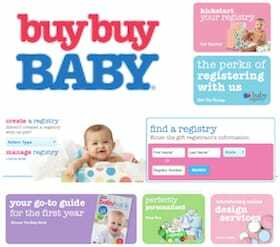 We love love love Minted.com's Use My Photo feature. We truly believe that this is the greatest holiday card tech advancement, since the ability to order cards online became readily available. You can even mark the ones you like best as a Favorite as you go. After you've been through all the selections, you can view Your Favorites and narrow it down from there. 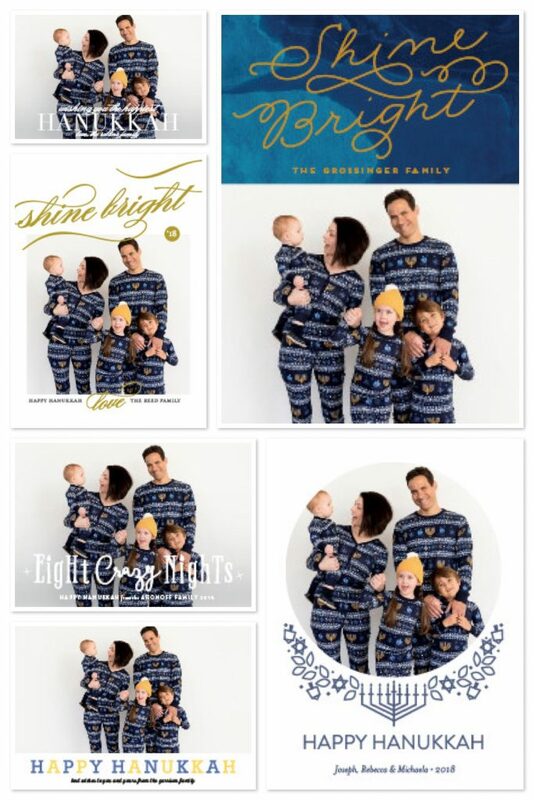 This year, we are obsessed with matching family pajamas, so our card must feature the family wearing this year's jammies. We think this is going to become an annual theme so our cards, for at least the foreseeable future, will feature us all in different PJs every year. 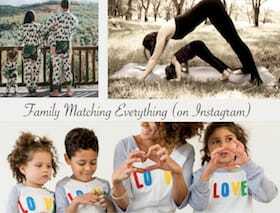 So for us, the very first step is to order our Holiday Pajamas! And truthfully, we have not yet done so mostly because we cannot decide which ones to order. Here are a few of our top contenders placed in holiday cards. 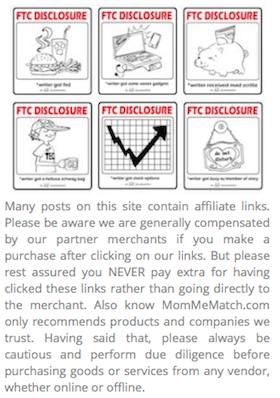 As you can quickly see, by using Minted.com's Use My Photo and their Favorites feature, your options will be narrowed down immediately. 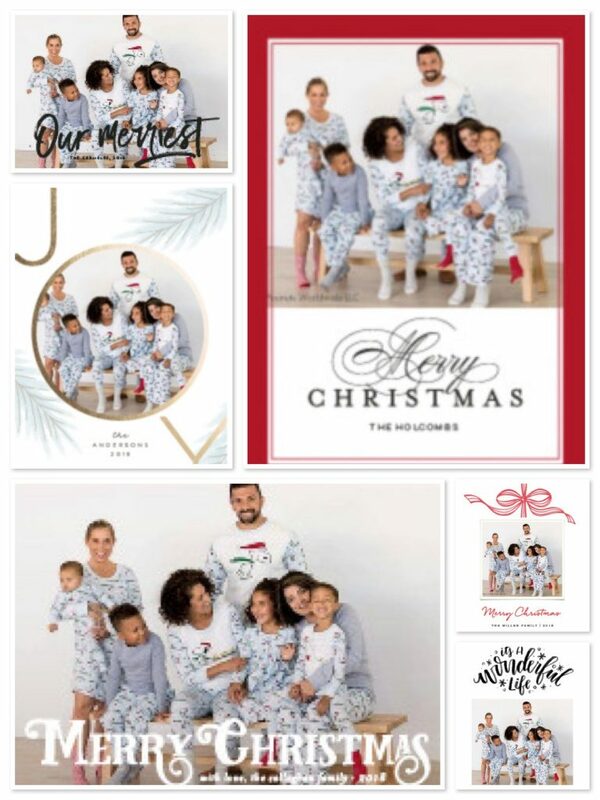 Some of our favorite Holiday Card styles using a family photo with the Very Merry Mix Family Matching Pajamas. 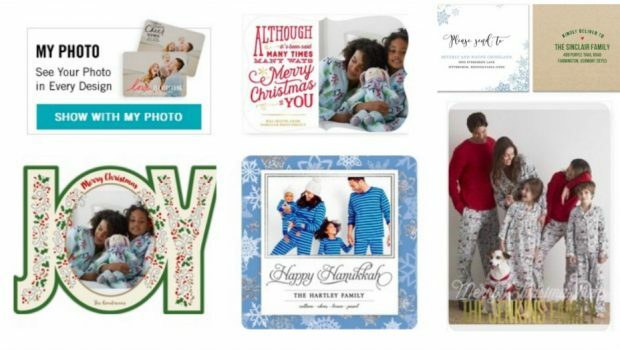 A few of our favorite Holiday Card styles using a family photo with the Snoopy Family Matching Pajamas. Some of our favorite Hanukkah styles using a family photo with the Hanukkah Family Matching Pajamas. 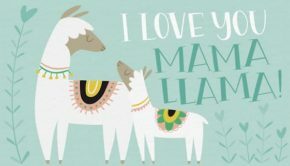 Each unique card from Minted.com comes with its own customizable, coordinating envelope. Choose your card, choose your envelope options, and then sit back and wait for your order to arrive. 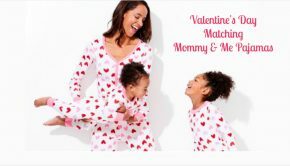 Summary: Once your family PJs arrive, you will want to try them on and then take your family photos so you can order your matching family pajama holiday cards ASAP.